Thai Restaurant- Recently remodeled - convert to your needs? This is a a very clean restaurant in a high traffic, rapidly growing part of town. 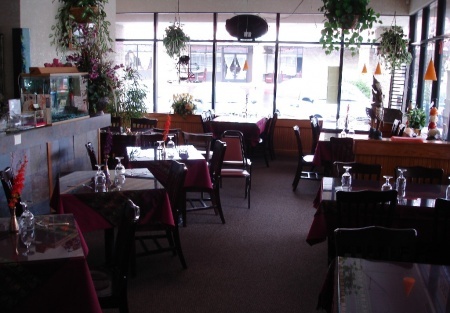 The 1200 sq foot interior has been recently remodeled and is currently a Thai restaurant. The inside easily seats over 40 people, while you also have outside seating for 16. It could easily be converted to Mexican, Italian or any other concept that you are looking for. It has great parking with street exposure. Lease has two options- good for 5 more years.This is a Paramount Restaurant Brokers, Inc. DBA SellingRestaurants.com listing.